Planning a wedding reception is like buying a car. You may know exactly what you think you want, but you probably don’t know the best way to go about getting it. It takes a certain amount of trust and believing that the person you are working with is going to help you make the best decision. The difference is you probably haven’t spent a fair amount of time picturing the day you buy a car, surrounded by family and friends, wearing a beautiful dress and committing to spending the rest of your life with that car. 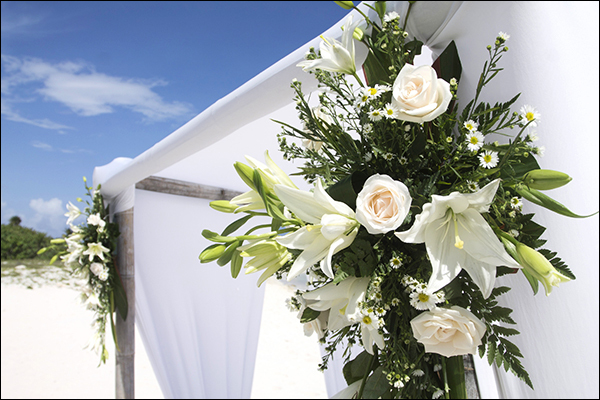 Sometimes it can be tough letting go of some of the decision making when it comes to planning a wedding reception, but it might be the best thing for you, especially if yours happens to be a destination wedding in Key West. It’s the little things that are going to make your wedding and reception the memorable event that you want it to be, and those little things are going to be best handled by the professionals. Key West hosts over 1,000 island weddings a year, which means the Key West restaurants know how to make the perfect wedding reception. 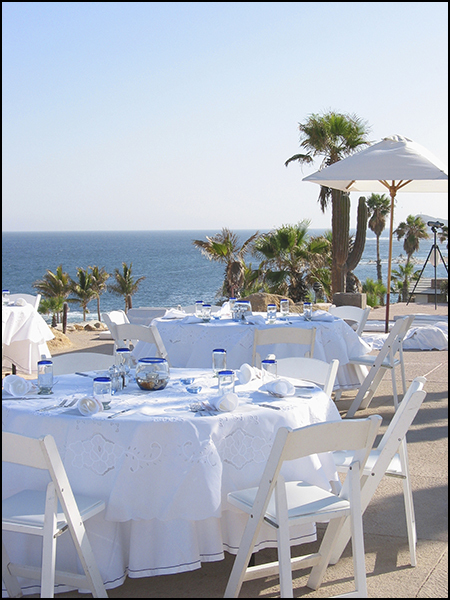 Obviously, they know this is your event and will work with you to make it perfect, but remember that this is (hopefully) the first wedding reception you’ve planned. Much like when you bought your first new car, the people selling it to you had plenty of experience, so is it with the planning of your island wedding reception. They want to make it just as special as you do, and they know just how to do that. If you are planning a destination wedding in Key West, obviously you are going to want to make choices with the menu that reflects where you are. Key West is known for their fresh seafood and tropical fruits and flavors so don’t be shy about including those as options for your guests. While not everyone may be as adventurous as you (and all of the good Key West restaurants that you talk to about hosting your reception will know this and have some more traditional options as well), many of your guests will appreciate the opportunity to fully embrace the island culture. Keep in mind, however, that what you eat isn’t the only important consideration. You should also look at how you eat. Part of the idea behind having an island wedding is for the ceremony and reception to be a little more laid back and casual. There are some people who make sure their reception is a fine dining affair, but most people prefer to keep it less formal. Instead of creating a traditional dining scenario, many couples instead like to offer a continual serving of smaller, lighter dishes. This lets people relax a little more and enjoy themselves. Keep in mind, too, that Key West is pretty warm all year round, and nobody likes to have a heavy meal in the heat. By going a less traditional route with your wedding reception menu, both in what you serve and how you serve it, you can be sure to create an event that will have people buzzing for months to come. can not stop talking about how friendly and attentive the service was. We will be sure to do a write up on wedding wire. anniversary trips. Good luck with the baby and everything coming up!